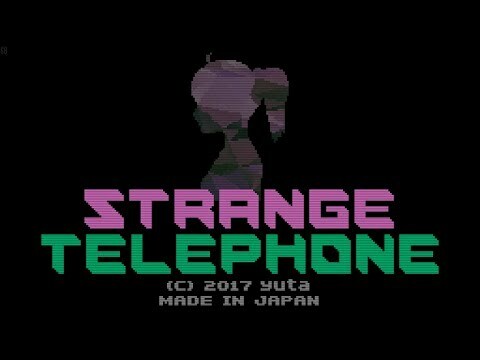 Strange Telephone is a 2D adventure game in which the player explores strange worlds created with merely 6 digits, and has multiple endings. The protagonist Jill is trapped in a dark world with a large door floating before her. 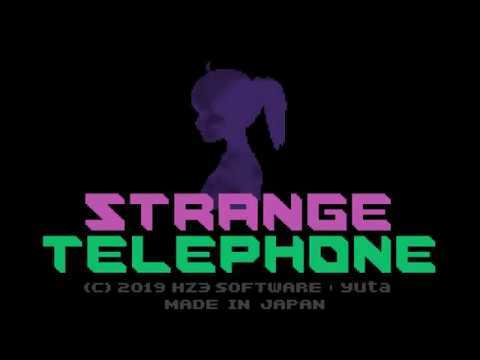 She is aided by Graham, who takes on the form of a telephone. Making phone calls with Graham creates various worlds that can be explored. 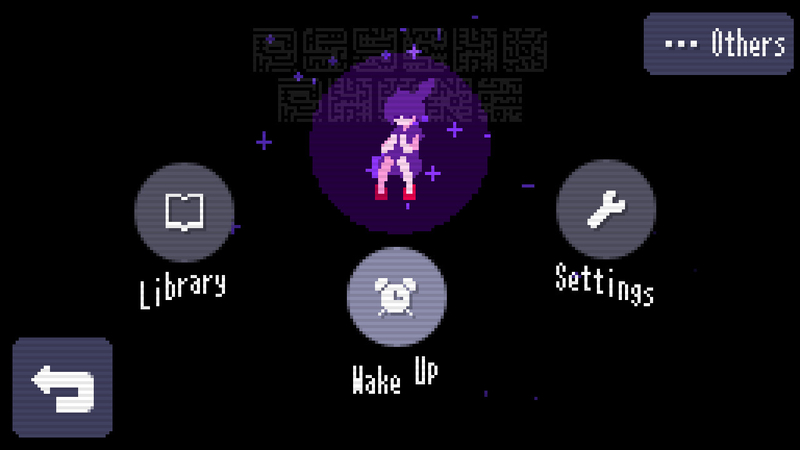 In each of these worlds are items to be found, including the key that will lead to her escape. I love the presentation, I love the conceit, but ultimately this is just a cleverly disguised badly designed point-and-click adventure.